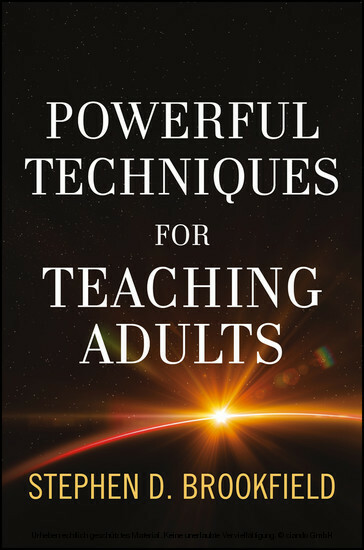 This book is designed as a practical resource that reviews some of the most helpful approaches and exercises that teachers use when working with adult learners. Written in an accessible style, with numerous examples of practical applications scattered throughout the text, the book does not assume any prior experience with adult learning theory or adult educational history and philosophy on the reader's part. 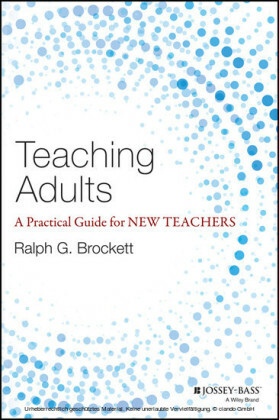 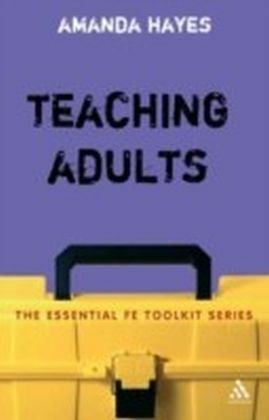 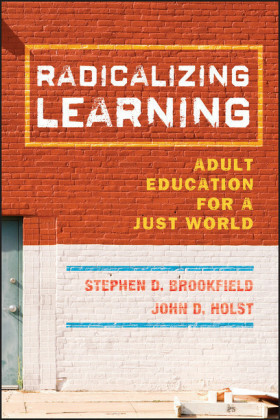 The book invites the reader into a conversation about some of the major challenges and problems involved in teaching adults, a conversation which draws on the author's long history of working with adult learners to describe how to understand and respond to these same challenges and problems.